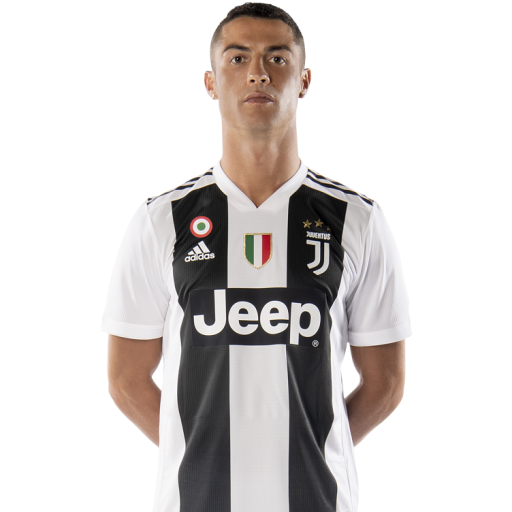 Cristiano Ronaldo dos Santos Aveiro GOIH, ComM (Portuguese pronunciation: ; born 5 February 1985) is a Portuguese professional footballer who plays as a forward for Italian club Juventus and the Portugal national team. 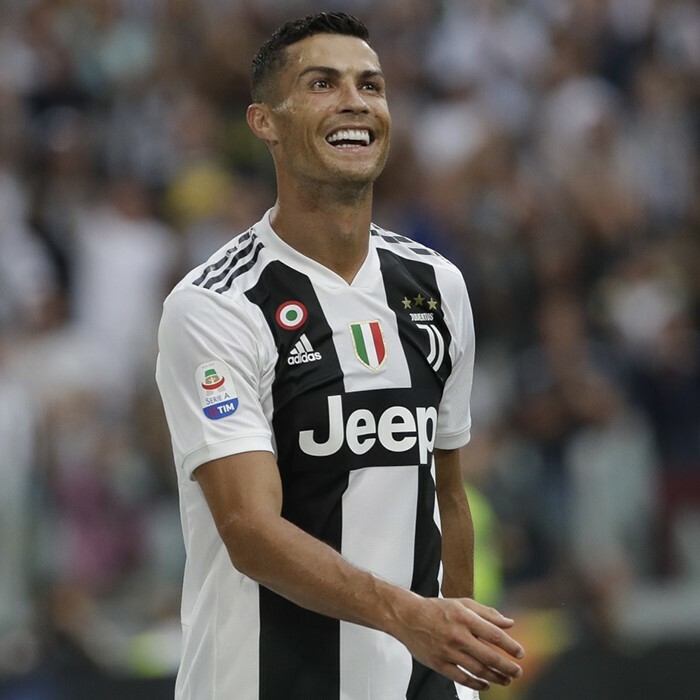 Often considered the best player in the world and widely regarded as one of the greatest of all time, Ronaldo has five Ballon d'Or awards, the most for a European player and is tied for most all-time. He is the first player in history to win four European Golden Shoes. 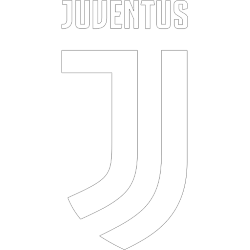 He has won 25 trophies in his career, including five league titles, four UEFA Champions League titles and one UEFA European Championship. 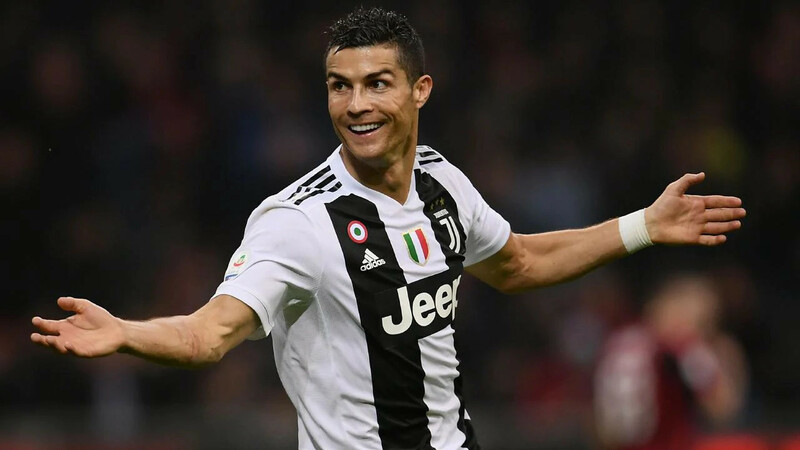 A prolific goalscorer, Ronaldo holds the records for most official goals scored in the top five European leagues (373), the UEFA Champions League (114), the UEFA European Championship (29) and the FIFA Club World Cup (7), as well as most goals scored in a UEFA Champions League season (17). He has scored more than 600 senior career goals for club and country. Born and raised on the Portuguese island of Madeira, Ronaldo was diagnosed with a racing heart at age 15. 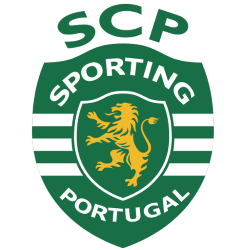 He underwent an operation to treat his condition, and began his senior club career playing for Sporting CP, before signing with Manchester United at age 18 in 2003. 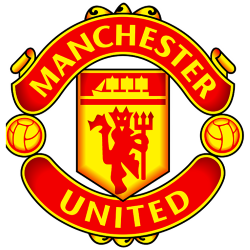 He helped United win three successive Premier League titles, a UEFA Champions League title, and a FIFA Club World Cup. By age 22, he had received Ballon d'Or and FIFA World Player of the Year nominations and at age 23, he won his first Ballon d'Or and FIFA World Player of the Year awards. 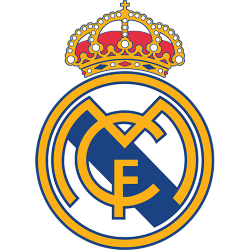 In 2009, Ronaldo was the subject of the most expensive association football transfer when he moved from Manchester United to Real Madrid in a transfer worth €94 million (£80 million). In Spain, Ronaldo has won 14 trophies, including two La Liga titles, two Copa del Rey titles, three Champions League titles, two UEFA Super Cups, and three FIFA Club World Cups. After joining Real Madrid, Ronaldo finished runner-up for the Ballon d'Or three times, behind Lionel Messi, his perceived career rival, before winning back-to-back Ballons d'Or in 2013 and 2014. He has scored a record 32 La Liga hat-tricks, including a record-tying eight hat-tricks in the 2014–15 season and is the only player to reach 30 league goals in six consecutive La Liga seasons. In 2014, Ronaldo became the fastest player in history to reach 200 La Liga goals, which he achieved in 178 matches. In 2015, he became the club's all-time leading goalscorer. In 2016, Ronaldo won his fourth Ballon d'Or by a record voting margin after sealing La Undécima, Madrid's 11th European title, and winning Euro 2016. A Portuguese international, Ronaldo was named the best Portuguese player of all time by the Portuguese Football Federation in 2015. Ronaldo made his senior international debut in August 2003, at age 18. 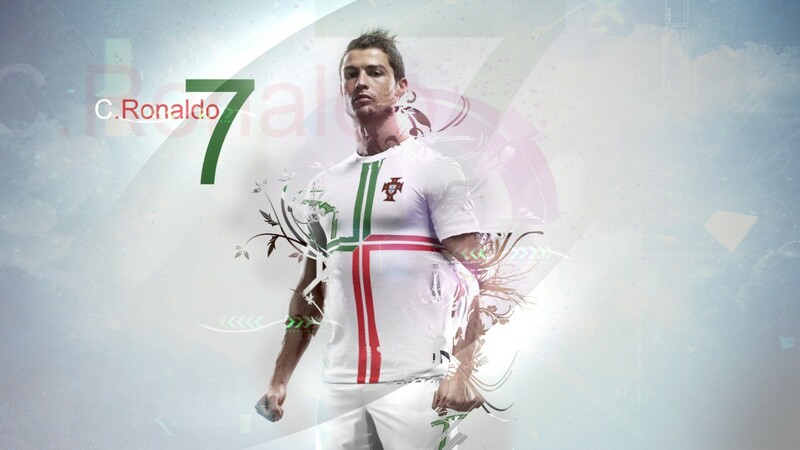 He is Portugal's most capped player of all time with over 140 caps, and has participated in seven major tournaments. 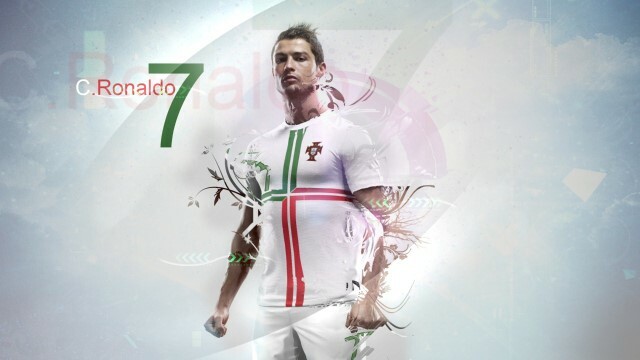 He is Portugal's all-time top goalscorer. He scored his first international goal at Euro 2004 and helped Portugal reach the final. He took over full captaincy in July 2008, leading Portugal to their first-ever triumph in a major tournament by winning Euro 2016, and received the Silver Boot as the second-highest goalscorer of the tournament. One of the most marketable sportsmen, he was ranked the world's highest-paid athlete by Forbes in 2016 and 2017, as well as the world's most famous athlete by ESPN in 2016 and 2017.